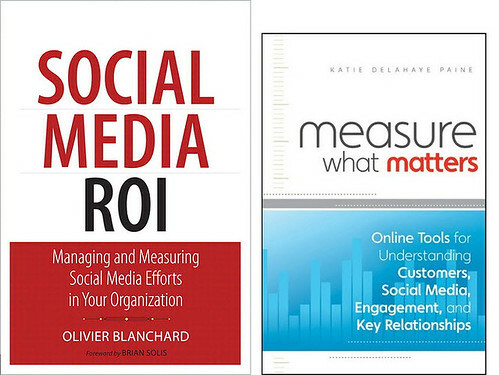 Please join Zoetica in celebrating the release of two books, Katie Delahaye Paine‘s Measure What Matters and Olivier Blanchard‘s Social Media ROI. 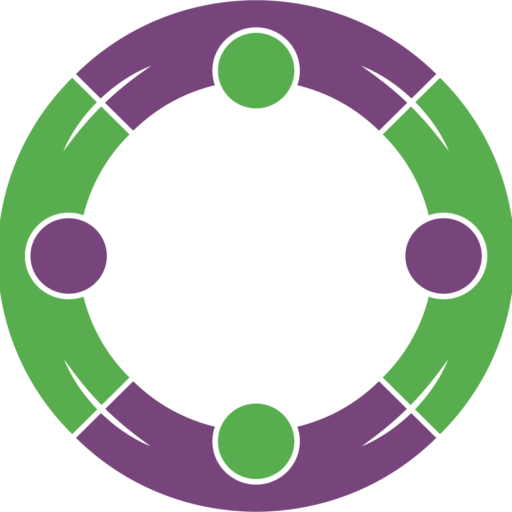 Zoetica is giving away five free copies of each book today to the first 10 people who answer the question, “Why will ROI never die?” If you want to win a copy, please leave your answer in the comments section (responses that do not address the question seriously will not win). Congratulations, Katie and Olivier!